Dr. Saoud provides preventive, restorative, and cosmetic dental services to keep his patients smiling. 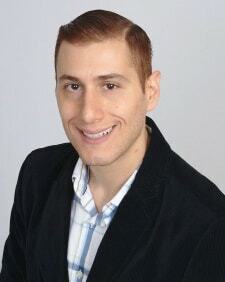 He received a Bachelor of Science degree in Cell Biology and Neuroscience from Rutgers University, and in 2013 graduated from Rutgers School of Dental Medicine, where he received his Doctorate in Dental Medicine. Dr. Saoud is also a member of the American Dental Association, and the Arizona Dental Association.